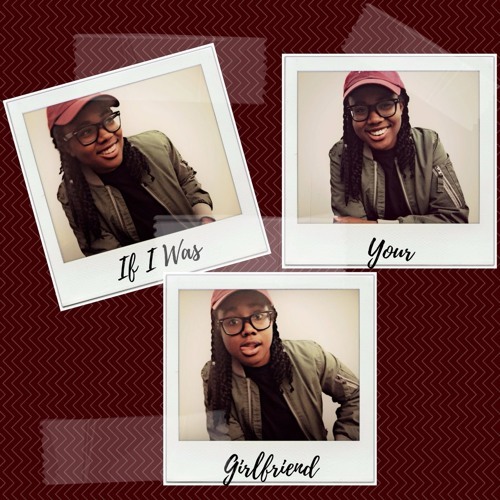 J U S T Y - If I Was Your Girlfriend [Audio] - Hip Hop Indie Music: Support Indie Hip Hop Dreamers, Lifestyle. "If I Was Your Girlfriend," is a catchy blend of pop,rap, and Caribbean elements. The track is the second single to be released from Justy's upcoming EP "SAUDADE V2." With a hook vying for that coveted girlfriend role, there's no doubt this song will get stuck in your head.